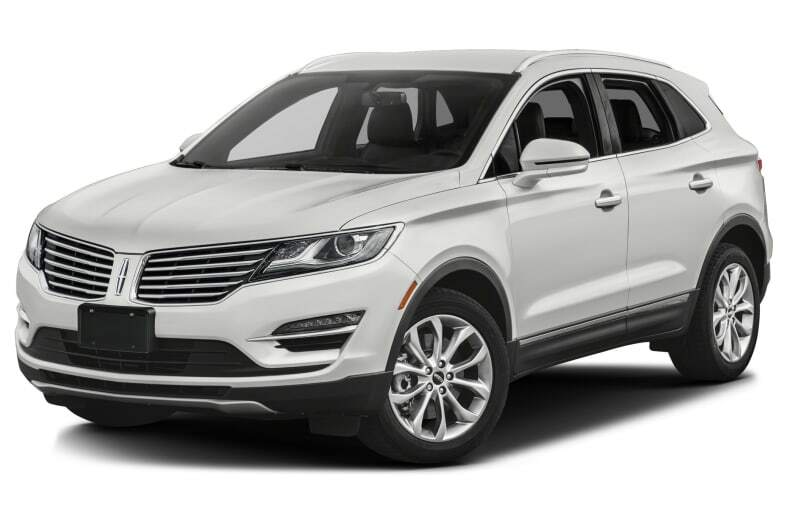 The Lincoln MKC compact crossover debuted as a 2015 model and fares well when compared to new premium models, such as the Cadillac XT5. The 2017 Lincoln MKC comes with more standard equipment than last year's model, including a power liftgate and an automatic-hold function. Also, automatic stop/start is now standard with the 2.0-liter engine and front-wheel drive (optional with all-wheel drive) on 2017 Lincoln MKC models. Lincoln began replacing its troubled MyLincoln Touch infotainment with SYNC 3 during 2015. The newer voice-controlled system can connect to smartphone apps, as well as Android Auto and Apple CarPlay. The luxurious cabin is pleasantly detailed. Back-seat space is tight, especially with the panoramic sunroof. Underway, MKC delivers well-controlled handling and responsive steering. MKC offers a choice of strong engines, each able to deliver a quick, healthy dose of vitality just when it's needed. Both engines are turbocharged four-cylinders and both work with a 6-speed automatic transmission. The base 2.0-liter EcoBoost engine comes with front-wheel drive. Producing 240 horsepower, it's strong enough to move the MKC swiftly from a stop. The more powerful 2.3-liter EcoBoost comes with all-wheel drive. Making 285 horsepower and 305 pound-feet of torque, it delivers brisk performance, with 0-60 mph acceleration in about seven seconds. The Lincoln MKC is built on the same foundation as the Ford Escape. A rearview camera comes standard. Upper trim levels add blind-spot monitoring with rear cross-traffic alert. An optional Technology package includes adaptive cruise control, lane-keeping assist, Active Park Assist with Park Out Assist, and forward collision warning.